OptiLocal has put together a great visual guide to help local businesses learn how to rule the local search results. While you can view the entire infographic towards the end of this post, I thought I break out the tips in textual format for those few folks that still love to read articles. I received an interesting email today from Yelp. It wasn’t the typical recommendations of popular place in and around my community but rather what they titled as an “Important Public Service Announcement.” It was in fact a message warning Yelp users, specifically business owners, about some unsavory practices of certain online reputation companies. One of the key benefits of having an online web presence is that you have a global reach. However, what if you are primarily a “local” business? 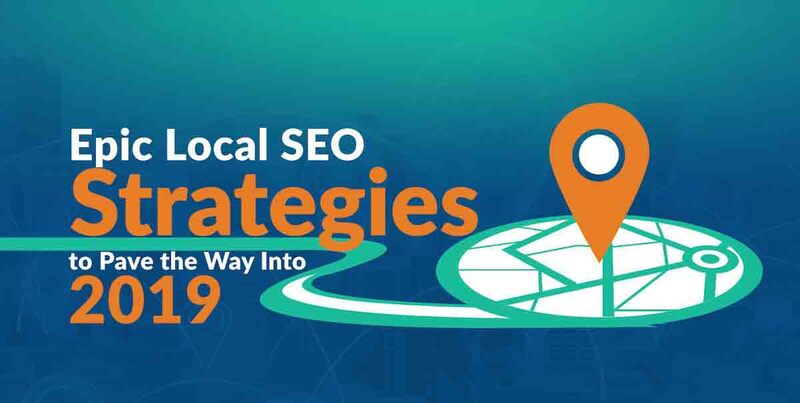 You may have global visibility but what you really need to survive is “local visibility.” This post will look at some foundational steps a business can take to improve their visibility in local search. If you are a local business and want to be found on Google Maps, you will want to make sure you are listed first of all. Along with that, you might also want to pay close attention to some new guidelines Google has issued regarding their goal to keep Google Maps a great source of information for users and business owners alike. The days of flipping through a big fat yellow book to find a local business are quickly coming to a close. After all, why settle for a simple phone number when an online search can also net you menus, pricing, hours and consumer reviews? In this workshop, Matt McGee, SEO Manager at Marchex will walk attendees through the most popular local search engines and will show you the best ways to leverage them to promote your business online.